Totally independent, the UK and International Restaurant & Bar Design Awards is the world’s only concept of its kind dedicated exclusively to hospitality design. The 2013 Awards have opened for entries during the past week. Entries are now expected from the world’s top architects, designers and hospitality operators. Entries can be submitted from all types of sectors including hotels, offices, transport, industry, fine dining, education, sports and leisure, healthcare, government, aviation, cruise and retail. Award winners will be announced at our London based event at the end of September 2013. 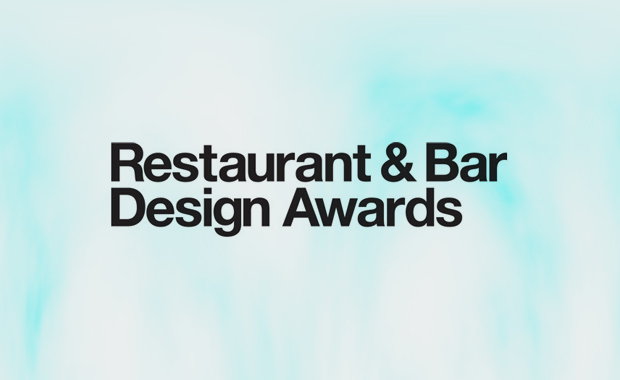 The Restaurant & Bar Design Awards are open to UK and International projects launched or renovated between the 1st January and 31st December 2012. All work must be entered in collaboration. If you are the designer your entry must be made with the relevant hospitality operator. If you are a hospitality operator you can only enter in collaboration with your designer. Shortlisted entries will be announced on the 24th June 2013. All category winners, including the judges’ choice of Best Overall Designed Restaurant and Best Designed Bar will be announced at a central London awards event in September 2013. Date and location to be confirmed. Entries that are accepted will be liable to a £110 + VAT per entry administration fee (there will be an early bird rate of £80 +VAT for those entered online before 1st February 2013).